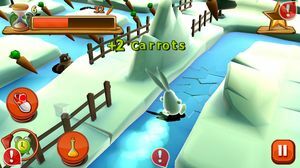 Avoid the Trap, Get the Carrot! 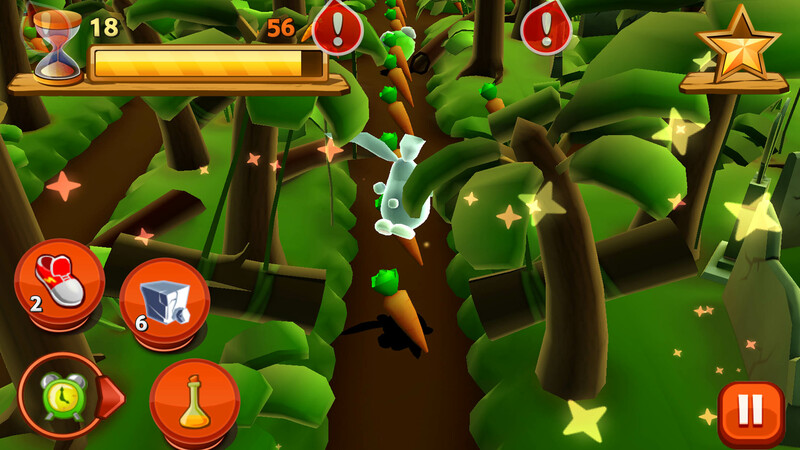 In your quest to get your carrots back, you will travel to magical places, overcome peculiar obstacles and discover hidden artifacts that will help you become Faster, Stronger, Bunnier! 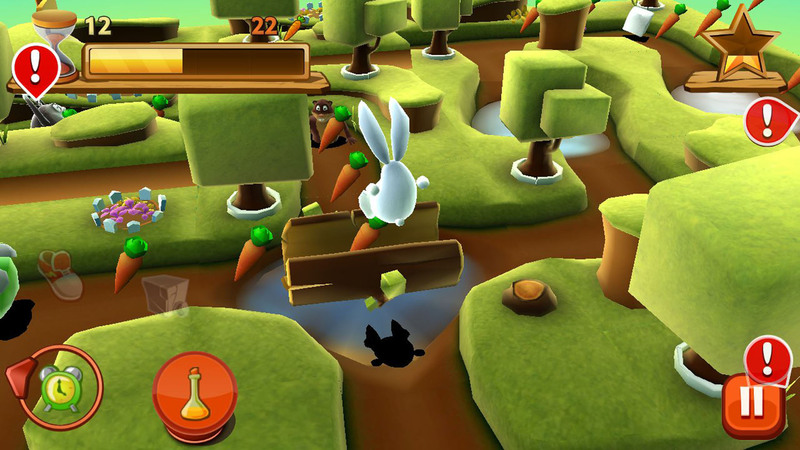 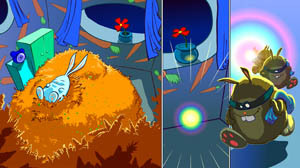 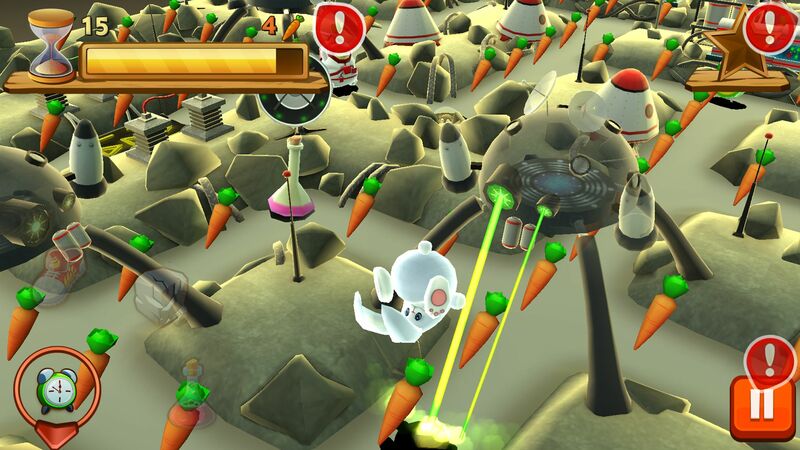 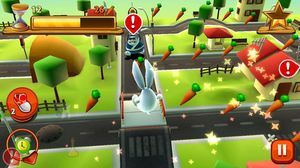 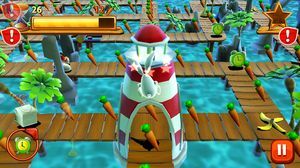 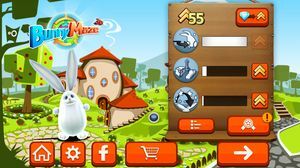 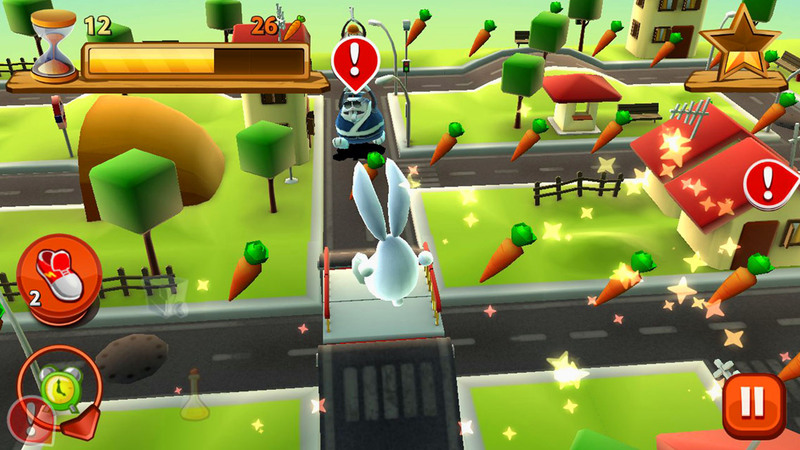 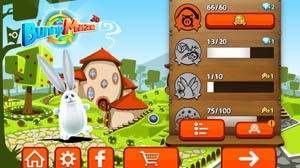 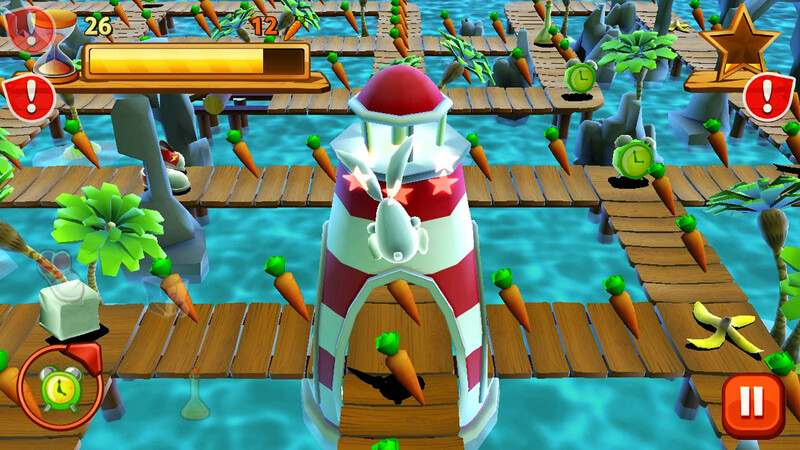 So, get ready to grab as many carrots as possible, outsmart your enemies and explore the magical world of Bunny Maze 3D! Bunny Maze 3D is available on Google Play for Android devices and the App Store for iPhone,iPad and iPod Touch! 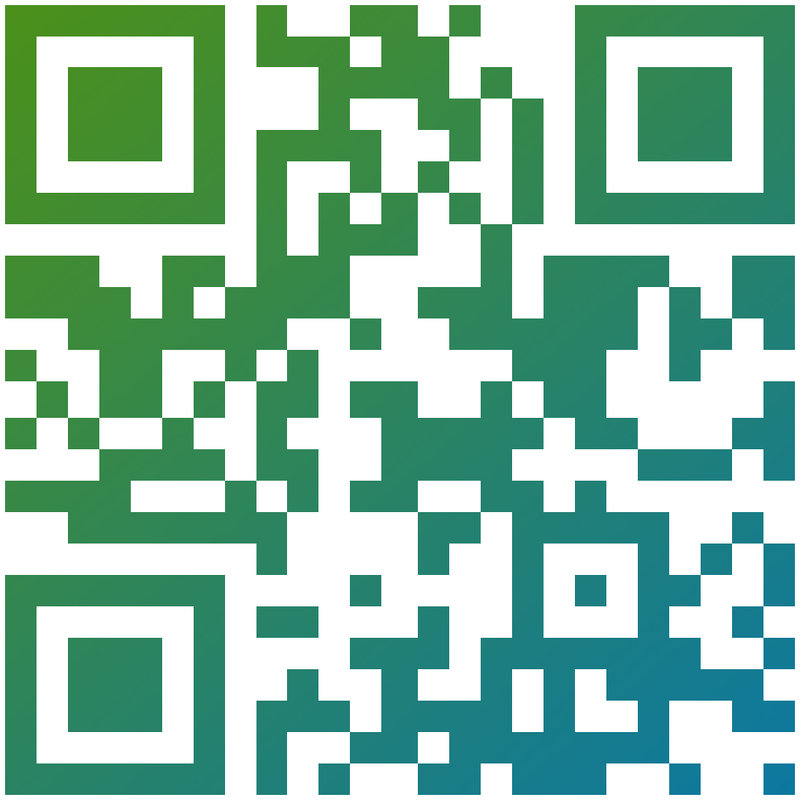 Get it here or scan the qr code below.